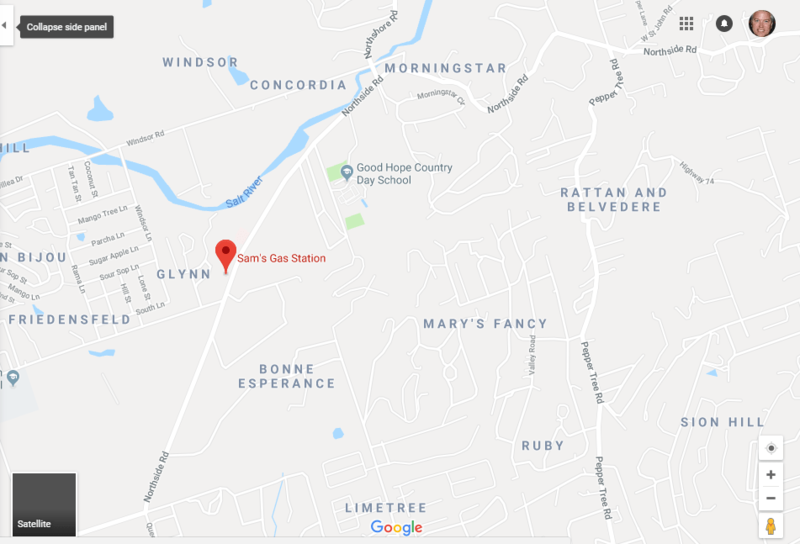 MID-ISLAND ST. CROIX — Police say they are investigating an armed robbery by three men that occurred at gas station in Estate Glynn on Thursday night. Police detectives from the Criminal Investigation Bureau (CIB) responded to Sam’s Gas Station about 10:22 p.m. Thursday, the Virgin Islands Police Department said. A preliminary investigation revealed that three men with their faced covered came into the gas station, one man pointed what appeared to be a rifle and another pointed a handgun and then jumped over the counter and took an undisclosed amount of cash from the cash register, according to the VIPD. The man with the handgun and the unarmed man took about $1,500 from the cash register after leaping over the counter, VIPD spokesman Glen Dratte said. All three males got into a black Jeep Wrangler and fled the area, police said. The incident is under active investigation by the Criminal Investigation Bureau. If you any information on this crime or any other in the territory please call the CIB at (340) 778-2211 on St. Croix, (340) 774-2211 on St. Thomas, Crime Stoppers VI 1800 222 TIPS or 911.